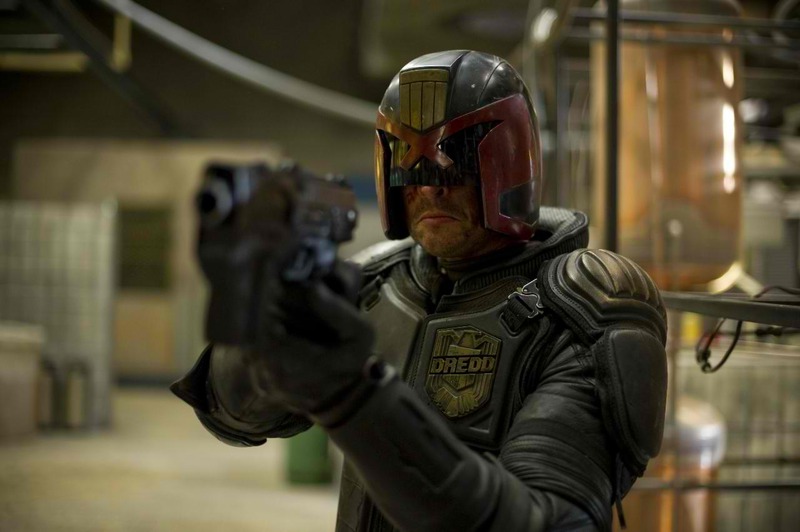 Despite Dredd being a hit with fans of the comic, the film didn't make much money at the box office. It's still gone on to become a cult favorite, largely due to Karl Urban's perfect casting as the violent purveyor of justice. With the announcement of the Mega-City One series set in the world of Judge Dredd, there was some hope that Urban might don the helmet once more. Despite some initial talks heading in that direction, it sounds like Urban doesn't have anything to do with the show. "I’m not attached to it, although I did have a preliminary round of conversations with them," he told Trek Movie. "I am interested in doing it. There are a lot of great stories to tell there… their idea for Mega-City One is basically to build the show around more rookie judges and young, new judges and Dredd would come in and out and I said that I’ll do it, but it has to be done in a meaningful way." So the door is still open, and honestly I'm not sure there will be much heat for a Judge Dredd TV series without Judge Dredd in it. There already doesn't seem to be a lot of interest as no networks have bought in yet, but if they can get Urban to join that could change things in a hurry.